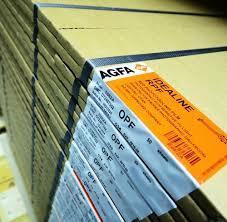 PFIX is a rapid access fixer designed specifically for use with Agfa phototooling films. 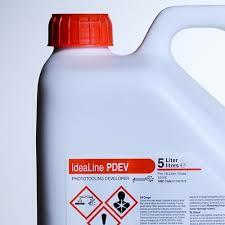 It is supplied as a one-part concentrate that is diluted with water for use. Order Code: CHEM-PHF-10L. Category: Photoplotter Accessories. PDEV is designed for use as a photographic developer for silver halide films used as artwork in all phases of the production of printed circuit boards and photo-etching panels. • High dilution ratio results in lower costs. • Contains no boron resulting in a more environmentally conscious operation. 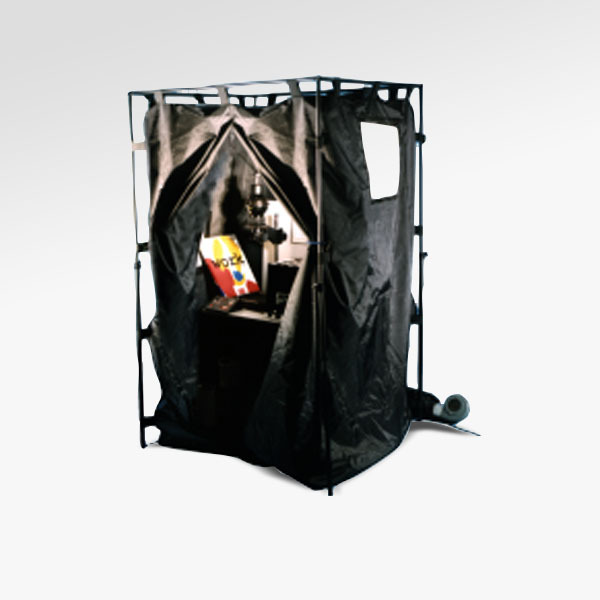 • Cleanroom-compatible packaging to help maintain a cleaner work environment and reduce dirt related defects. 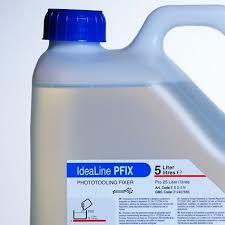 PFIX is supplied in 5 liter plastic bottles. A case contains 4 bottles that make a total of 100 L of working strength developer. Add 4 bottles (20 L) of water to each bottle (5 L) of developer concentrate to make a working solution that can be used for filling both the processor tank and the replenishment tank. Optimum processing conditions will vary depending on the film to be processed. 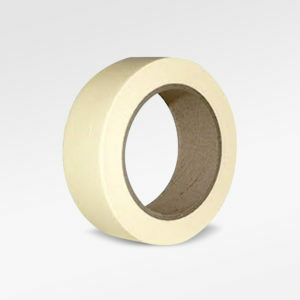 Check the Technical Data Sheet for the particular film that you are using for recommendations.